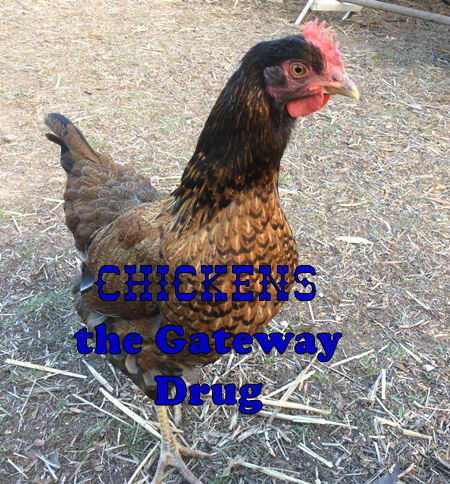 The unsung Hero of your flock or the devil with spurs. I was reminded last week of how long it has been since I posted here. I must admit I have missed sharing our adventure. There is always so many things to do that sometimes things fall by the wayside. 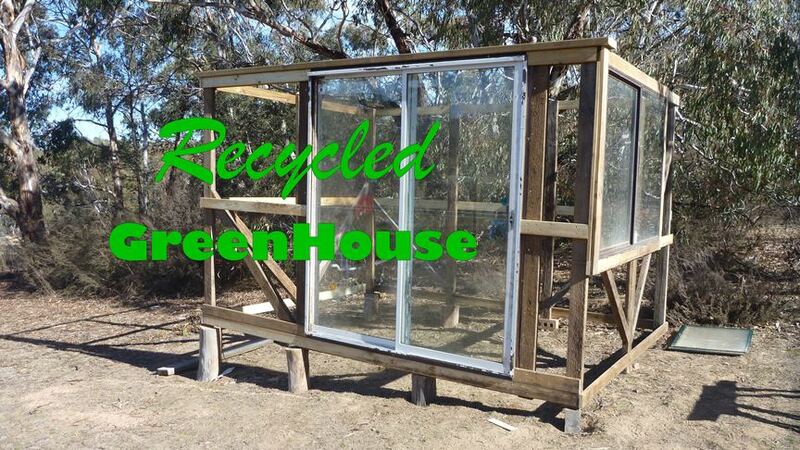 So today I would like to share our recycled green house. Some may know that most of our greenhouse didn’t get delivered after the truck business, however all the plastic panels have been put to good use. 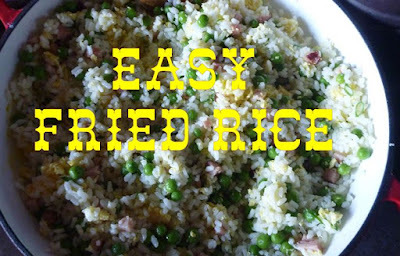 This easy rice makes a great lunch or a perfect side dish. The rice can be cooked up to 3 days before or you can cook it and pop it in the freezer either way the rice needs to be cold. When i was a little girl we lived on our grandparents farm and ever since then, i have wanted a post and rail clothes line. 5 years old and helping mum and nanna hang out the clothes, handing them the pegs and watching as the pole went up and lifted the line. Dresses, jeans, shirts and sheets flapping merrily in the wind. All my adult life i have enjoyed doing the washing, seeing a line full of clothes drying in the fresh air and flapping in the breeze brings a sense of accomplishment, pride in a job well done. So at the age of 45 i can finally look out at the washing flapping in the breeze on my own post and rail clothes line. This makes me very happy. When we first started our adventure camping out at our friends Phillip and Scotts bush property we used our trusty wonder wash washing machine. Its great when your camping as its usually just for a couple of weeks and your only washing small stuff. We spent 42 nights camping there but as the weather got colder the washing wasn't drying well, so a few times we went into town and did washing at the laundry mat mostly so it was spun out. Wring out washing by hand you don't get a lot of the water out so dry time is a couple of days when the weather is getting cold. Speaking of the laundry mat, the washers are so old and not cleaned so your clothes come out dirtier than when they went in.